Recruiters and college students differ on what is and is not appropriate to post on Facebook, a recent survey from Persona, Inc. reveals. The company is a social media tool that helps users protect professional reputations online. The survey of 500 U.S. college juniors and seniors showed that 57 percent of college students don’t believe they have inappropriate content on their Facebook, yet a different survey from CNN showed that 69 percent of recruiters have rejected candidates based on negative information online. 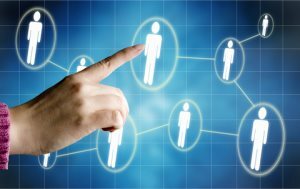 The majority, or 71 percent, of college students in the Persona survey said Facebook profiles are “influential” to “very influential” when it comes to the hiring process.